Do NOT do these things in your print brochure, or anywhere. You will not get registrations. -Do NOT put a box around the UGotClass listings in your print brochure like an ad. -Do NOT just list UGotClass Certificate and/or course titles without a description in your print brochure. 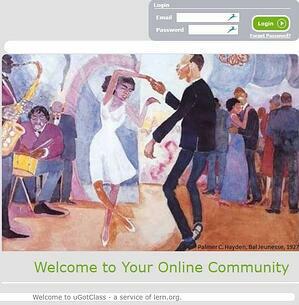 -Do NOT send people to the UGotClass web page URL to register. Instead, 1) run y/our UGotClass certificates and courses right next to your in-person classes. 2) run a 80-120 word description for our certificates, just like you do a description for your in-person classes. 3) for any UGotClass certificate or class in your print brochure, you take the registrations just like you do for your in-person classes: phone, mail, online, walk-in, etc.